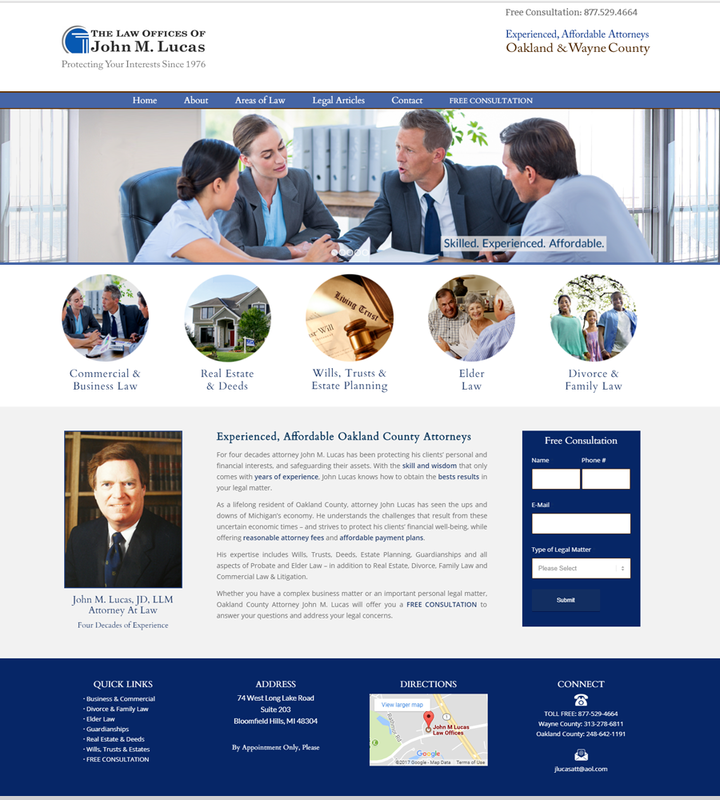 Few fields are more competitive than attorney services when it comes to establishing an online presence. 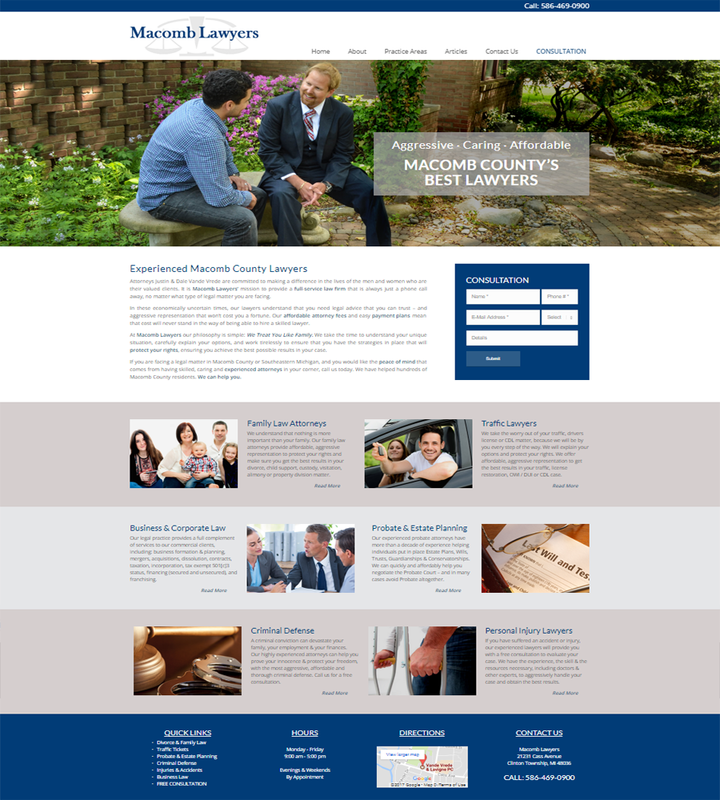 We are highly specialized in attorney websites and SEO – giving your law firm a competitive marketing edge. We offer engaging, original, grammatically correct, legally accurate, attorney written content for your website and SEO articles. We understand the unique Internet marketing needs of attorneys & law firms. Your content must be grammatically correct, and 100% legally accurate. Additionally, you must adhere to all current Rules of Professional Conduct – while often competing with much larger firms. Further – depending upon your area of practice and the state in which you are located – you may be required to have specific disclaimers. Because KatCrane.com is attorney owned and operated, we understand these important issues. Other web developers and SEO professionals simply do not understand the law – making it impossible for them to write accurate, effective, and ethically compliant legal content. 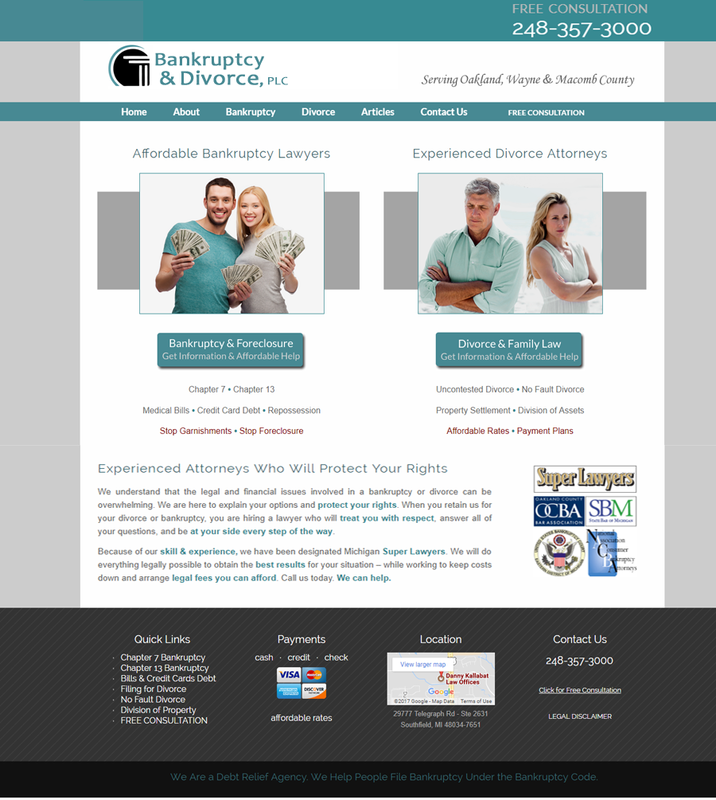 We confidently guarantee that you will not find better quality websites and SEO for attorneys & law firms anywhere. Our SEO content is written by an attorney. Our SEO content is engaging & original – while always legally accurate. We know the legal questions people ask, when doing an Internet search. We understand Google’s ever changing Search Engine Algorithms. We monitor your analytics – keeping you ahead of the competition. 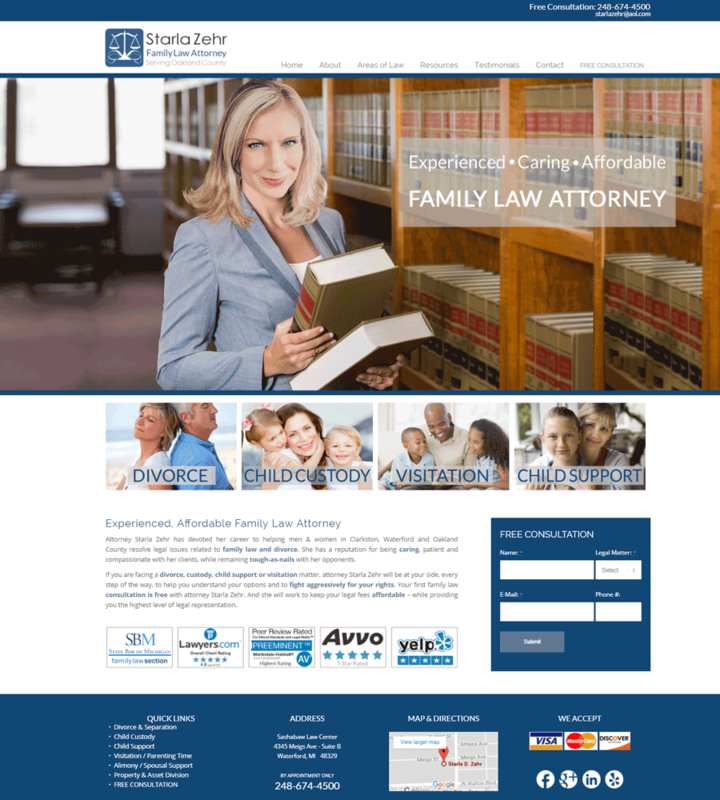 We’ve written hundreds of pages of SEO for attorneys and law firms. 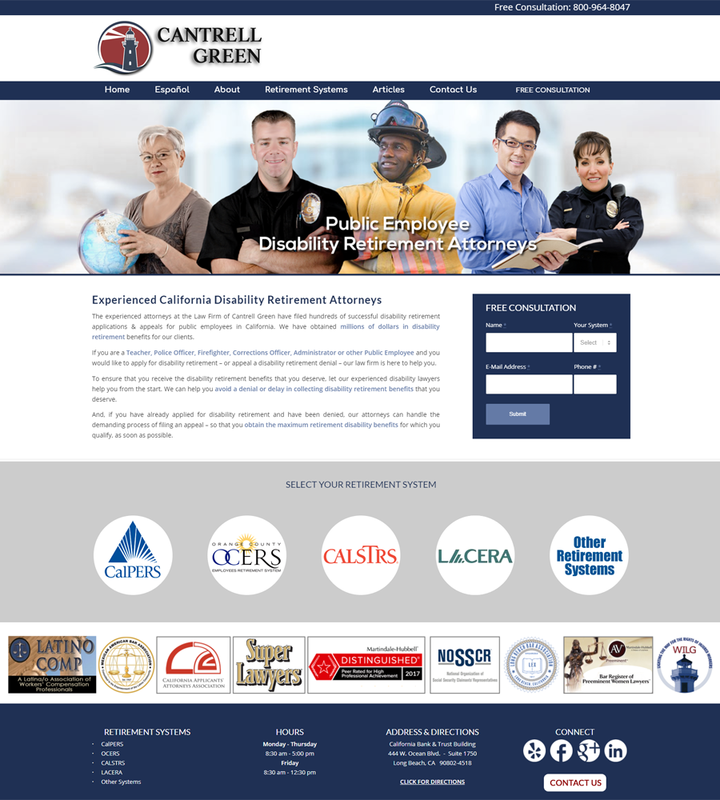 We’ve written effective SEO for virtually every type of law. We keep up to date on changes in the law – keeping content current. “White hat” & mobile-friendly practices mean NO Google penalties! Our turnkey SEO services save you valuable time!